Washington - Before co-sponsoring the proposal of Democrat Darren Soto (Florida), which he doubts could advance, Republican Rob Bishop (Utah) wants to wait for a pro-statehood bill that Commissioner Jenniffer Gonzalez is planning to introduce. "I'm a statehood advocate (for Puerto Rico). 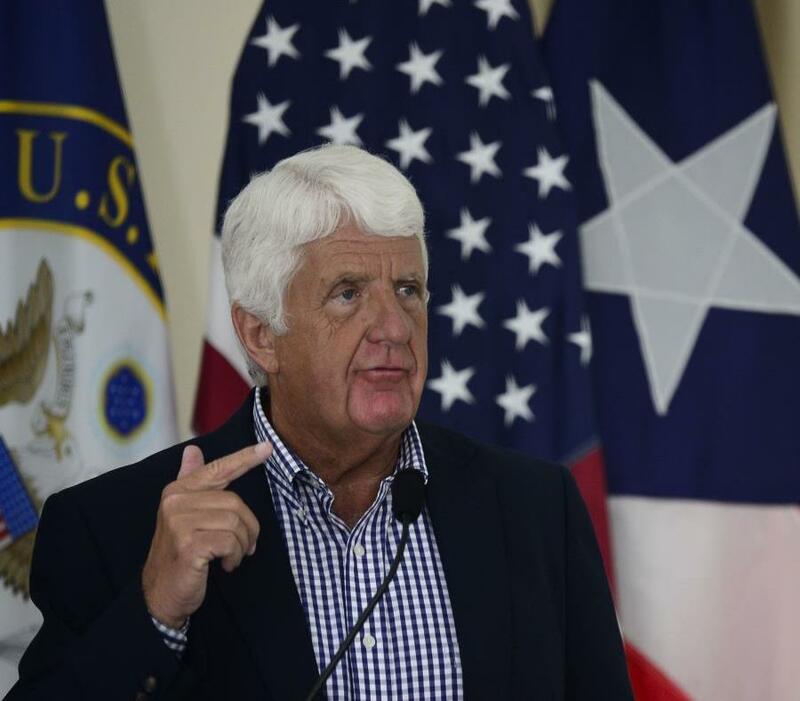 I will endorse that bill as soon as I co-sponsor Rep. Gonzalez' measure," Rob Bishop, minority spokesman on the House Natural Resources Committee told El Nuevo Día. However, Bishop questioned whether Soto's legislation has the right approach, as it proposes the admission of Puerto Rico 90 days after it is signed into law without calling for a new referendum. In the last Congress, Gonzalez introduced a bill to make Puerto Rico an incorporated territory and create a Congressional Task Force to examine the changes required in law to make it a state. "That's a logical way to address it," Bishop said. According to Bishop, not including a new referendum –which he recommended- may curb the success of the measure. Soto´s bill does not include a referendum…It has to be done properly. You can't rush (the process), especially if you don't have the votes. Losing a vote in the House would be the worst possible scenario," Bishop said. However, he said that he may co-sponsor the measure, which does not always guarantee a vote in favor. "Let's see if Democrats can support it. I haven't heard that they want to do anything, which frustrates me. If I were still chairman (of the committee), I would call a hearing," added Bishop, who never held a public hearing on Gonzalez's pro-statehood bills. Soto said that Democrat Rául Grijalva (Arizona), chairman of the House Committee on Natural Resources, guaranteed him a hearing on his bill. Grijalva made it clear that, at a time when the road in the Senate and the White House is blocked, the debate over Puerto Rico's status is not a priority. Soto's bill, currently co-sponsored only by Commissioner González, approves the results of the 2017 plebiscite, in which statehood got 97 percent of the votes, but that was boycotted by opposition parties and had a historic low turnout of 23 percent. For Ocasio Cortez, the colonizer should not be imposing a status on the colony. “In my opinion, we should be approaching a process of binding self-determination where we honor and implement the result of a plebiscite no matter what they are, without pre-conditions, because that is how you wrap up this whole historical inequity in a just way,” said Ocasio Cortez, Congresswoman for New York´s 14 District. Democrats Rubén Gallego (Arizona); Jamie Raskin (Maryland) and Republican Don Young (Alaska) supported Soto´s bill 1965 during the press conference where it was introduced. According to a spokeswoman for Congressman Soto, these and other federal lawmakers will later join as co-sponsors.